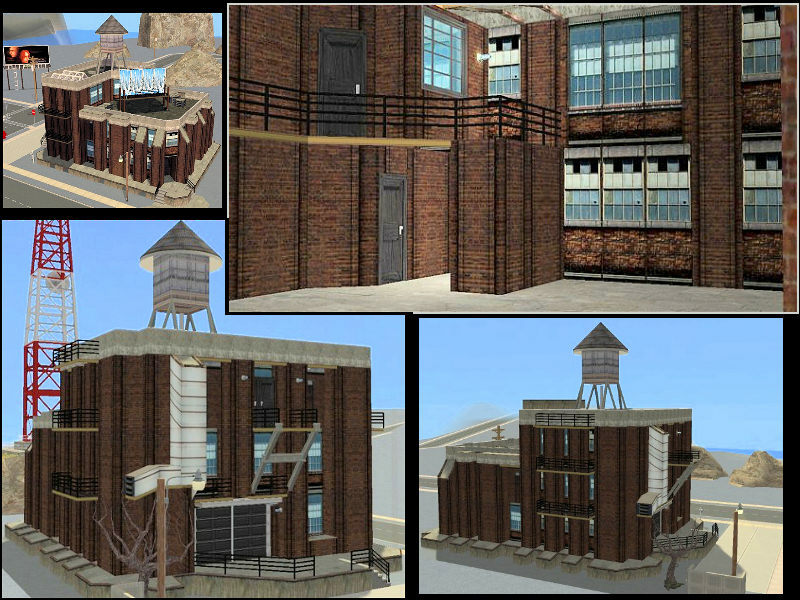 I’ve always been fascinated by derelict, urban settings composed of brownstone, glass and metal piping. 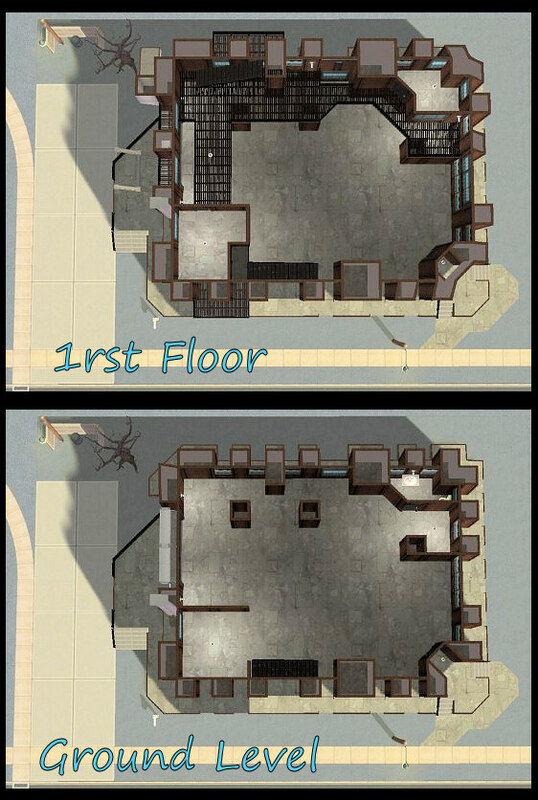 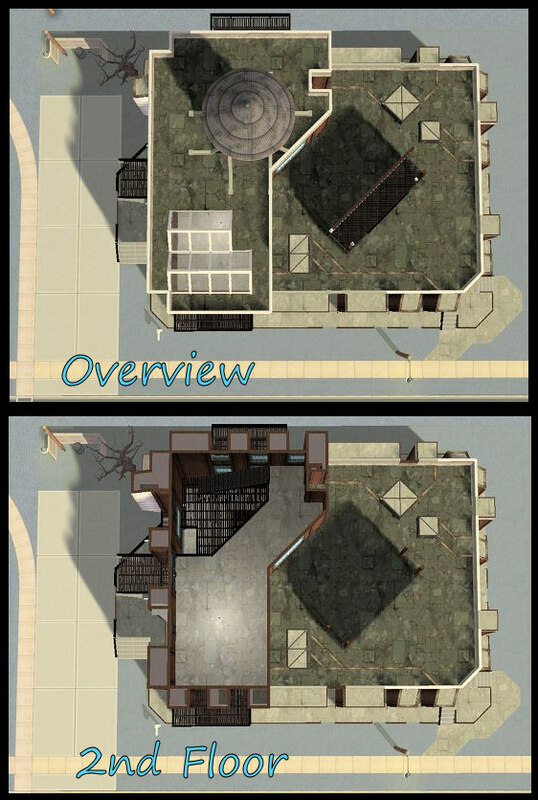 The weathered architecture in itself has always inspired me, and so when I stumbled across a half forgotten texture folder of mine, my interest in constructing was immediately rekindled. 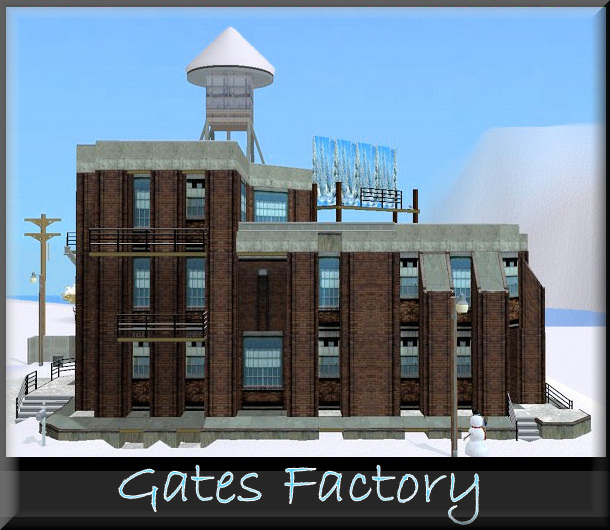 Gates factory comes partially furnished and complete with a water tower, billboard and upper and lower loading docks. 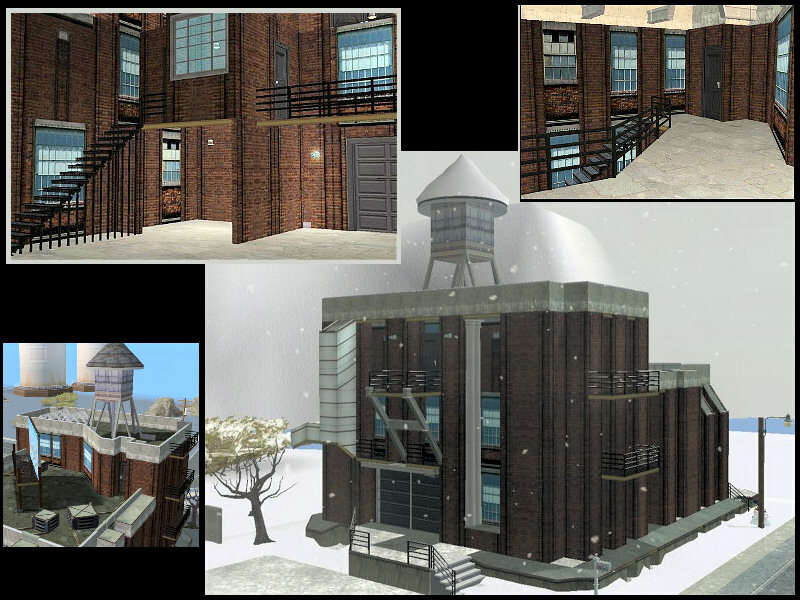 *NOTE: The Stuff Packs are NOT required to install this lot if you do so with the Sims2Pack Clean Installer, found here: http://sims2pack.modthesims2.com/ .